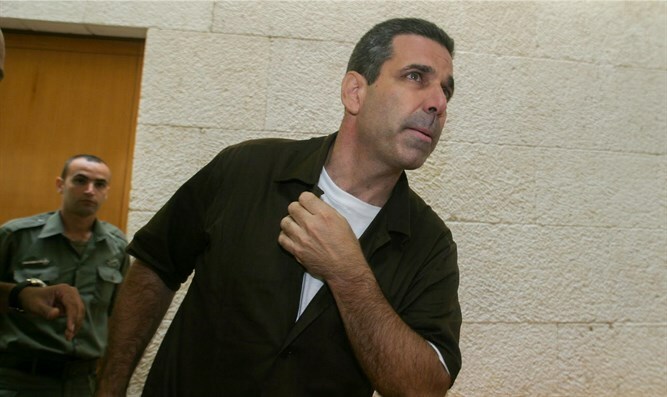 The first hearing in the trial of former minister Gonen Segev began Thursday morning in the Jerusalem District Court. The serious indictment filed against Segev includes the prominent charge of assistance to the enemy during wartime. Segev was charged with dozens of cases of giving information to the enemy. In this section of the indictment, it is emphasized that the former minister acted "with the intention of harming state security." The connection between Segev and his handlers continued for six consecutive years - since it was first created in 2012. "Within the framework of the connection with his handlers, the defendant was asked to collect information of various kinds and to act to advance various matters. The defendant acted to obtain information and to transfer it to his handlers, as well as to fulfill various missions he was asked to carry out,” the indictment says. "Among other things, the defendant acted on the following matters: In his actions described above, the defendant acted as an intelligence agent of Iran, and in the course of his activities he carried out many actions that assist Iran in its war against Israel." Attorney Moshe Mazor, a lawyer for former Minister Segev, responded to the charges against him: "Our ability to share Mr. Segev's arguments is very small at the moment. We believe and hope that at the end of the process this affair will return to its natural dimensions and will receive the right proportions," he said.